Search here for Weber replacement parts and call us at (415)751 5767 to order it for you. 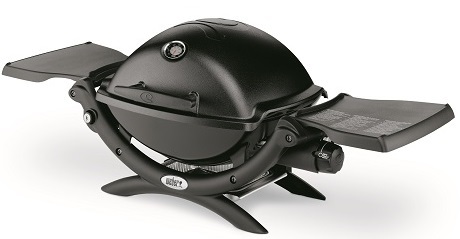 Standard 5&10 Ace and Marin Ace proudly carry a great assortment of Weber Grills and accessories, and can help you find the best grill for your needs. 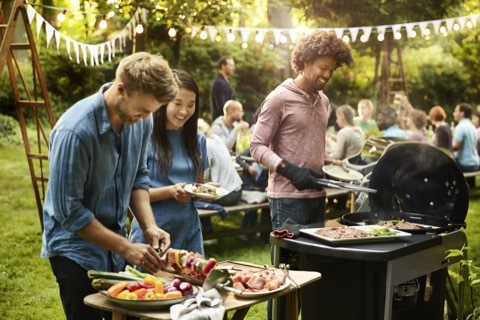 We can even assemble and deliver your grill for $50 anywhere in SF or Marin – and we’ll even remove your old grill! 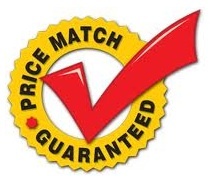 Great selection, great prices – and a great deal! Delivery anywhere in San Francisco and Marin County! Check with store for details.